Over 140 Somerset parents and teachers gathered on Saturday, May 6th, 2017 to sip mint juleps, snack on southern fare, “gamble” on the race by buying a square, and bid on silent auction items – all in support of the Somerset Foundation. 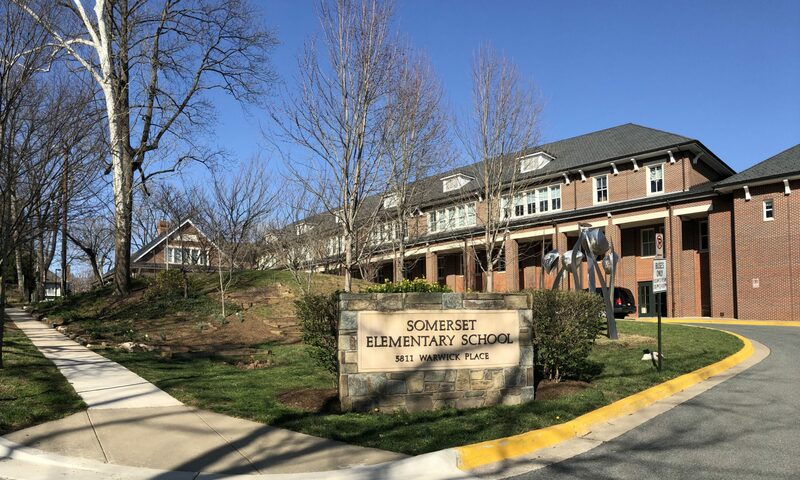 Over $10k was raised to fund after-school programs, technology investments and other grants that enhance the state-of-the-art environment in which every child can prosper at Somerset Elementary School. Special thanks to Nancy Jardini and Morris Panner, who hosted the event in their beautiful home, to all the teachers and parents who contributed the amazing auction items (view the auction catalog), and to all those who bid on them!